Saitech Inc. is proud and honored to be Certified Distributor for the AbilityOne Program! - Saitech Inc.
Blog: Saitech Inc. is proud and honored to be Certified Distributor for the AbilityOne Program! 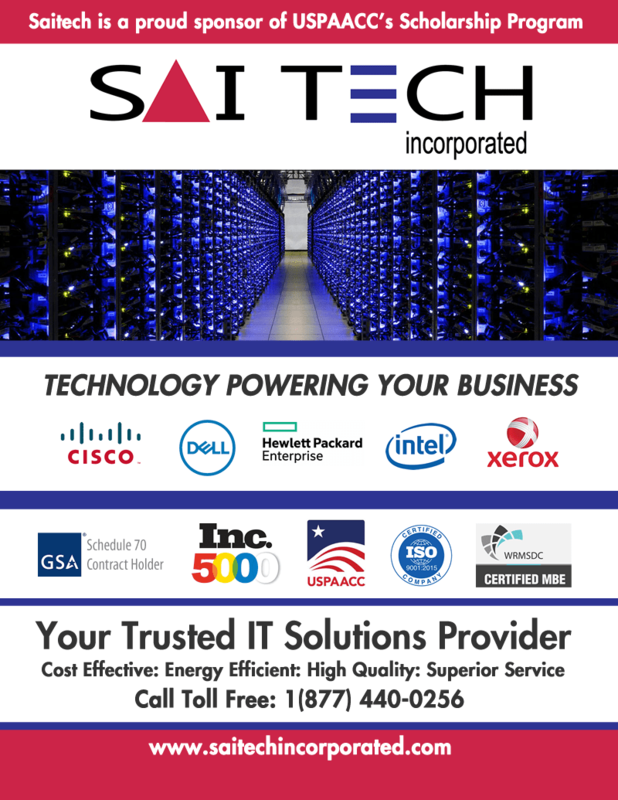 Saitech Inc. is proud and honored to be Certified Distributor for the AbilityOne Program! 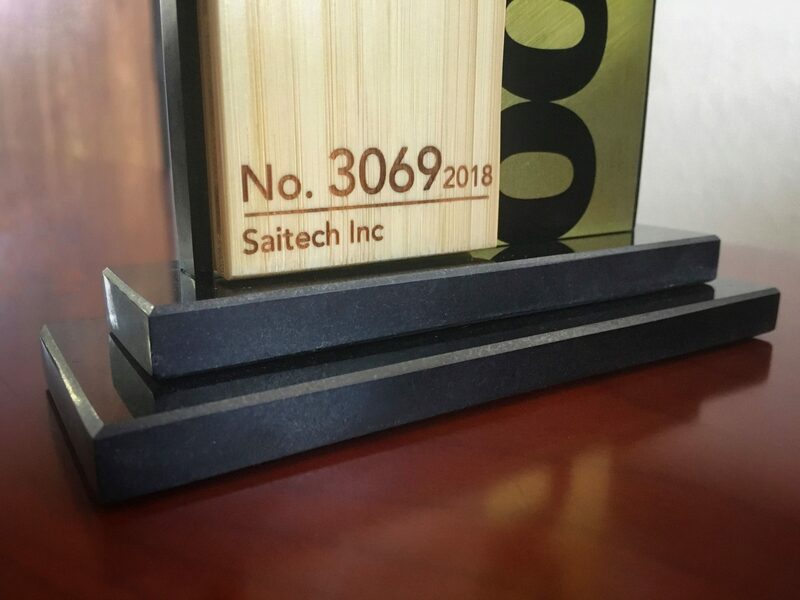 Saitech Inc., being Ability One authorized also support are efforts in assisting Government and private sector companies to achieve, grow and assist in their Supplier Diversity programs. The AbilityOne Program is a federal procurement program that generates jobs for individuals who are blind or have another significant disability through the manufacturing of products or the provision of services required by federal personnel. Products and services on the AbilityOne Procurement List are mandatory for use by federal customers. The mandatory source requirement of the AbilityOne Program as outlined by the Javits-Wagner-O’Day (JWOD) Act (41 U.S.C. 46 – 48c) must be adhered by all schedule holders. Certain commercial products are considered “essentially the same” (ETS) as AbilityOne products. Within the office products and hardware/industrial products categories, the Commission has established a required list of items that all commercial distributors must make available. More than $3.3 billion of AbilityOne products and services were procured by the federal government in fiscal year 2017.